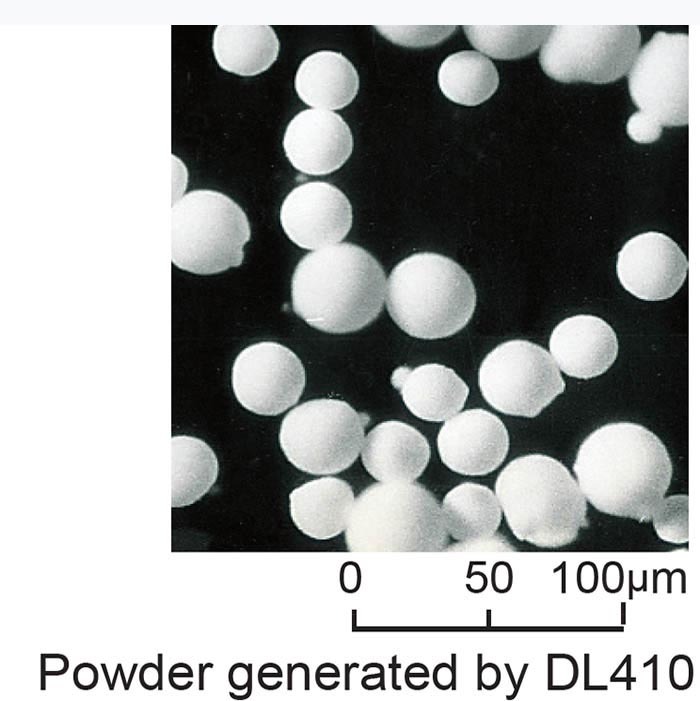 Yamato’s DL410 large capacity spray dryer produces fine particles from 40 to 100μm considered to be extremely difficult to produce in laboratories. 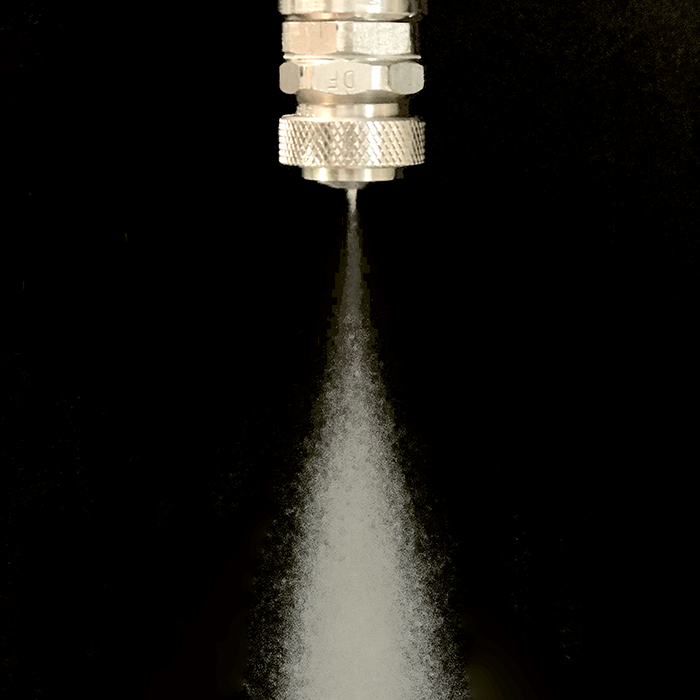 It does not require samples to undergo pre or post processing such as filtration, separation, or pulverization. 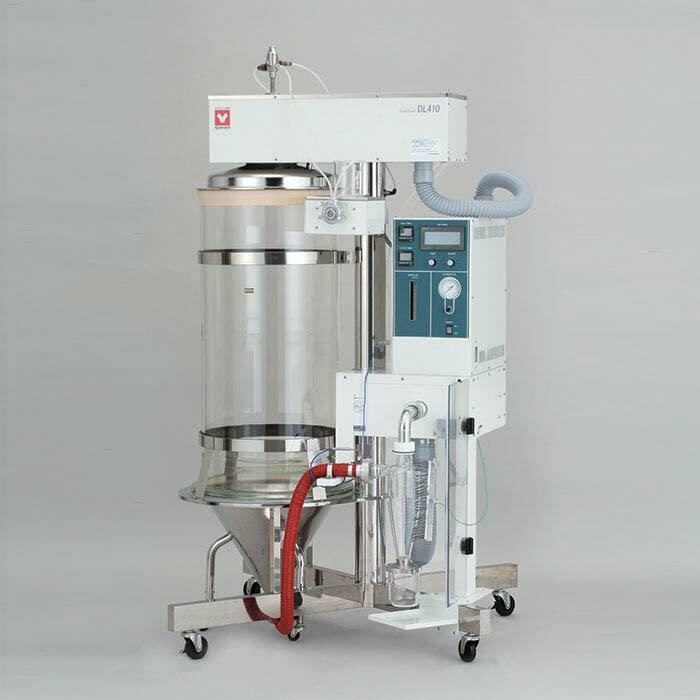 Furthermore, it ensures efficient and quick drying of small, expensive, and heat sensitive samples with its easy operation. 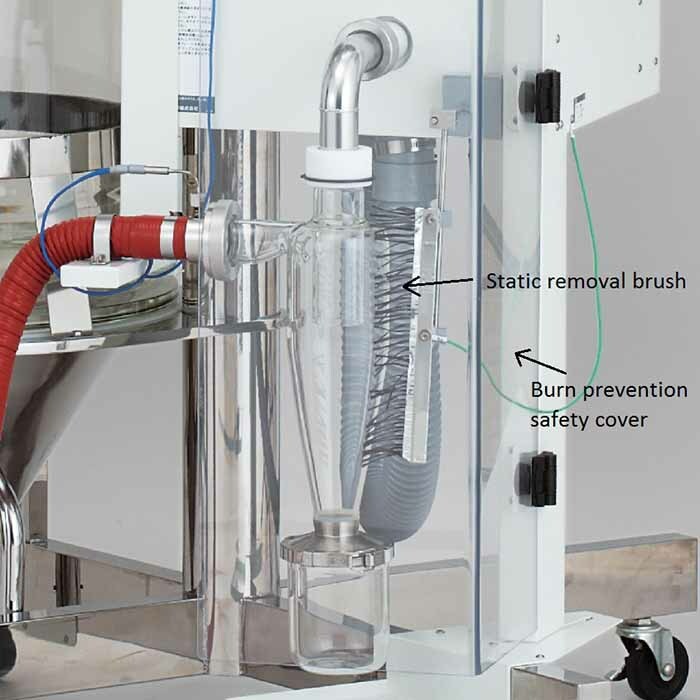 Our DL410 spray dryer is useful for preliminary tests for pilot plant or expensive samples, micro capture spray drying research, as a substitute for general laboratory drying methods, and much more. 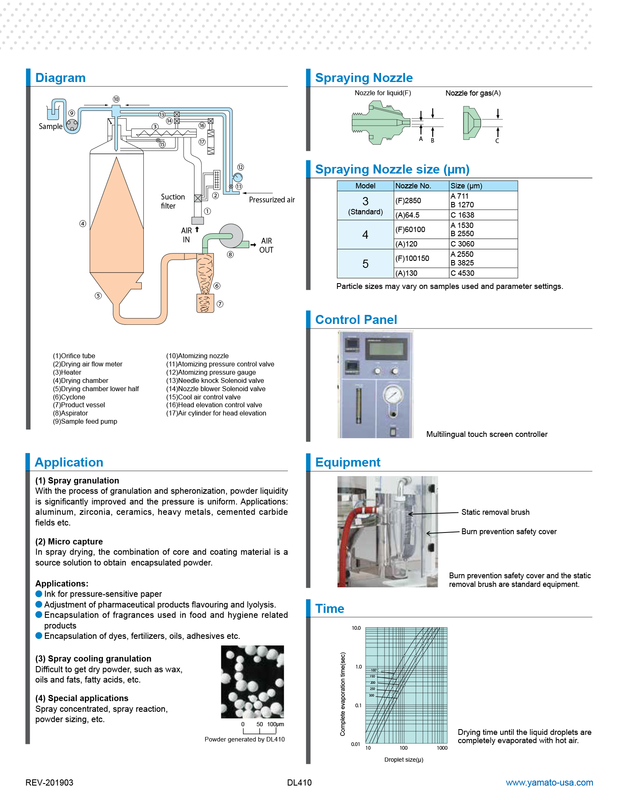 Organic solvents are also supported with the attachment of GAS410 organic solvent recovery unit. 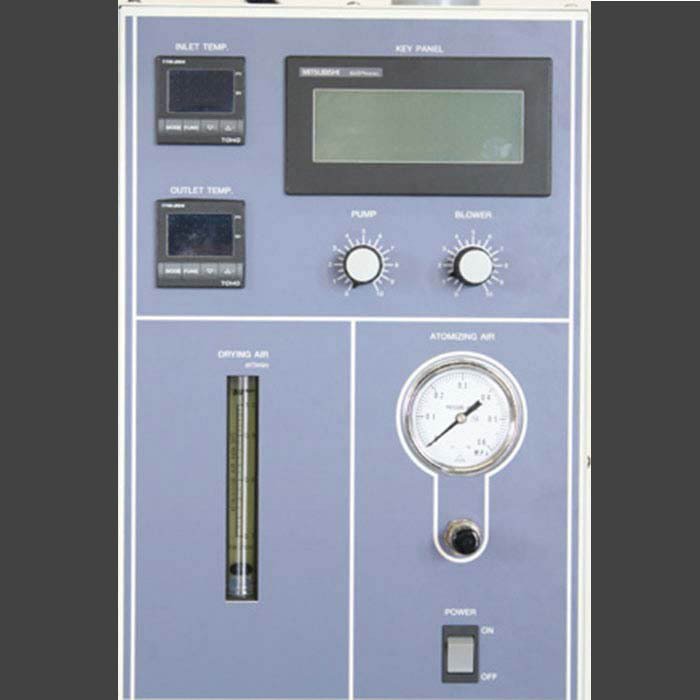 Sample liquid feeding pump Quantitative peristaltic pump, flow rate variable up to 70ml/min.